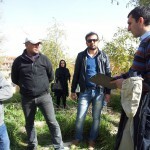 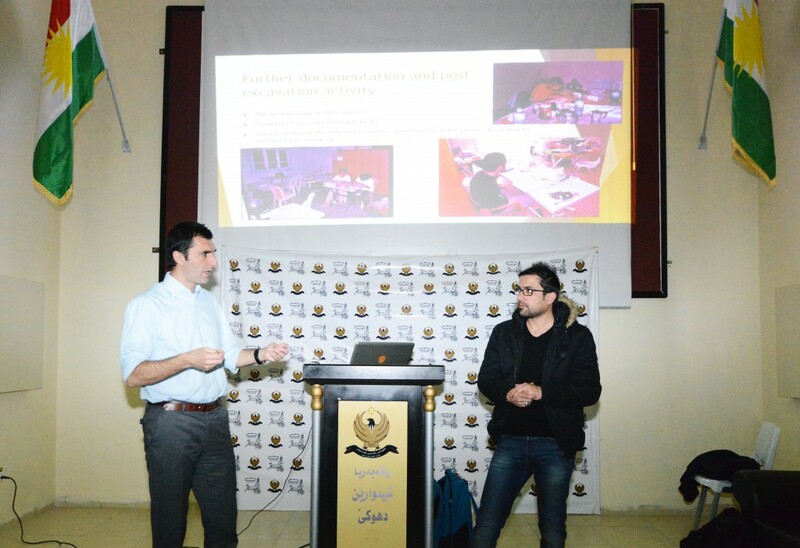 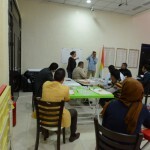 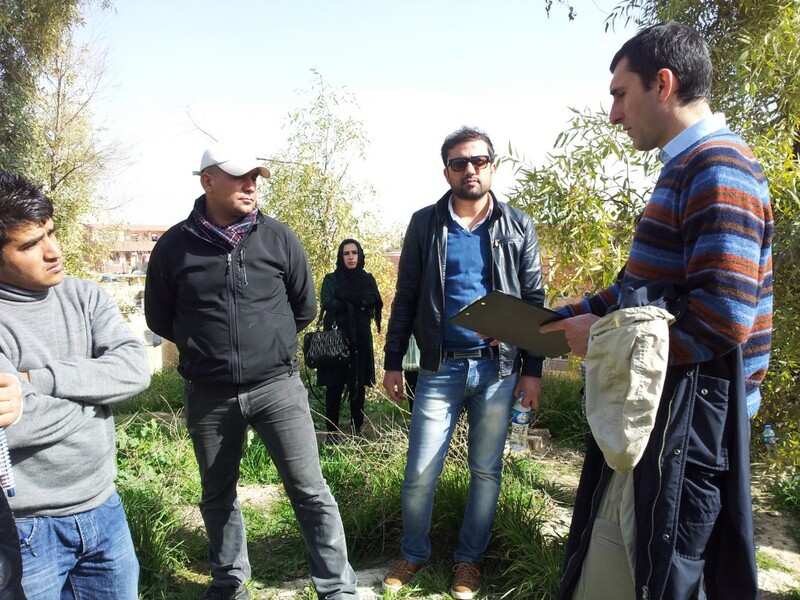 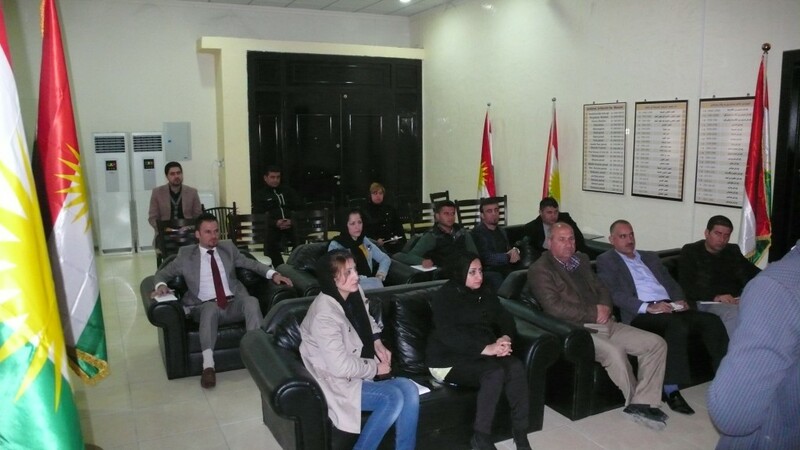 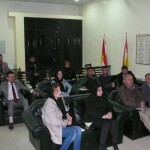 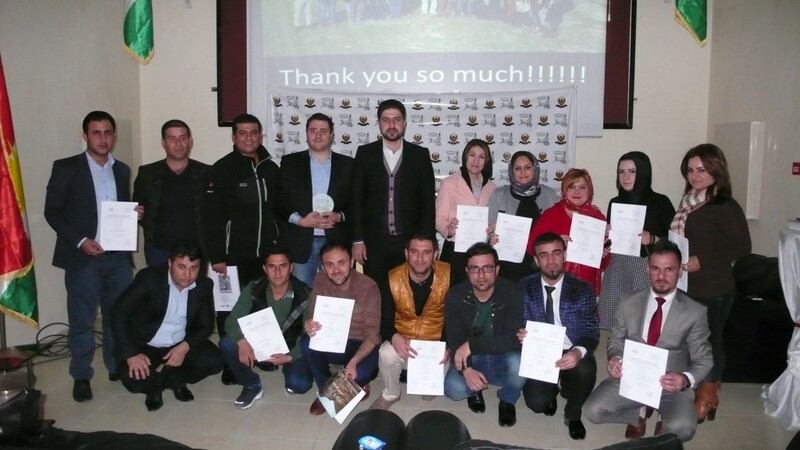 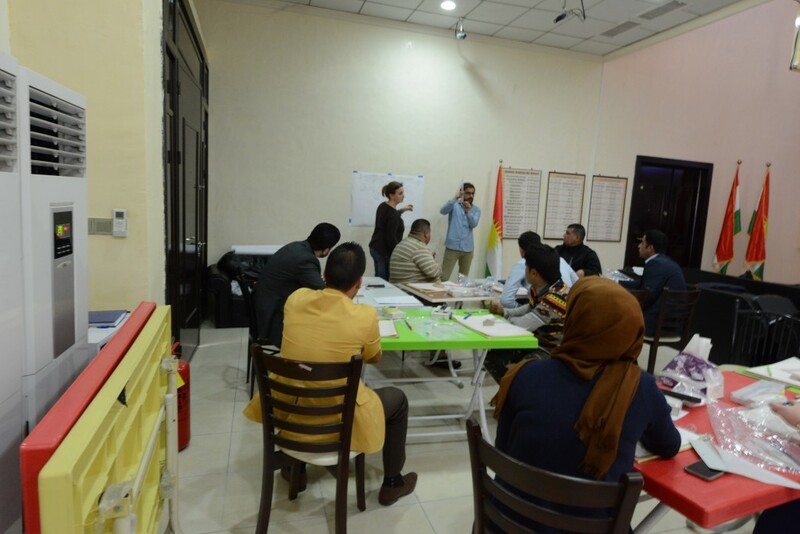 From 2013 LoNAP has started a training and development project for the Iraqi Kurdistan Cultural Heritage funded by the Italian Ministry of Foreign Affairs (Task Force Iraq). 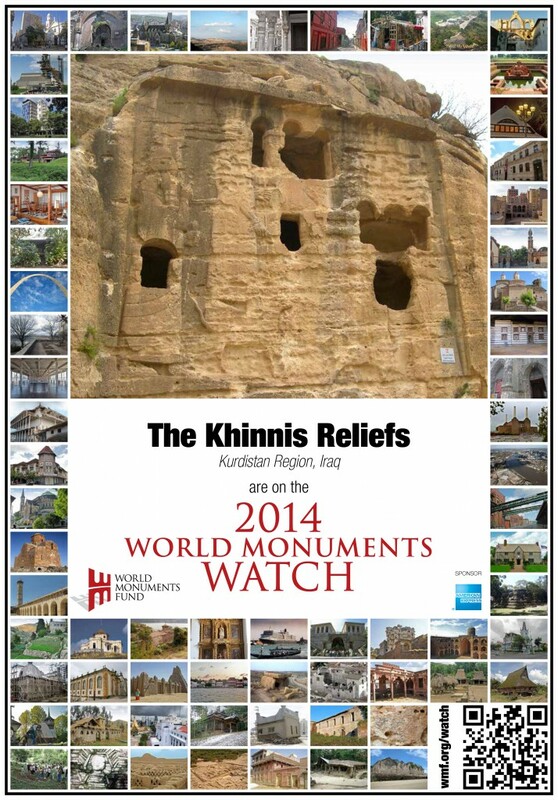 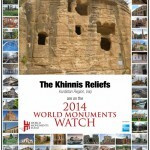 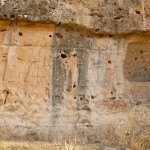 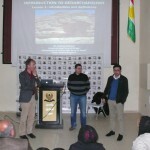 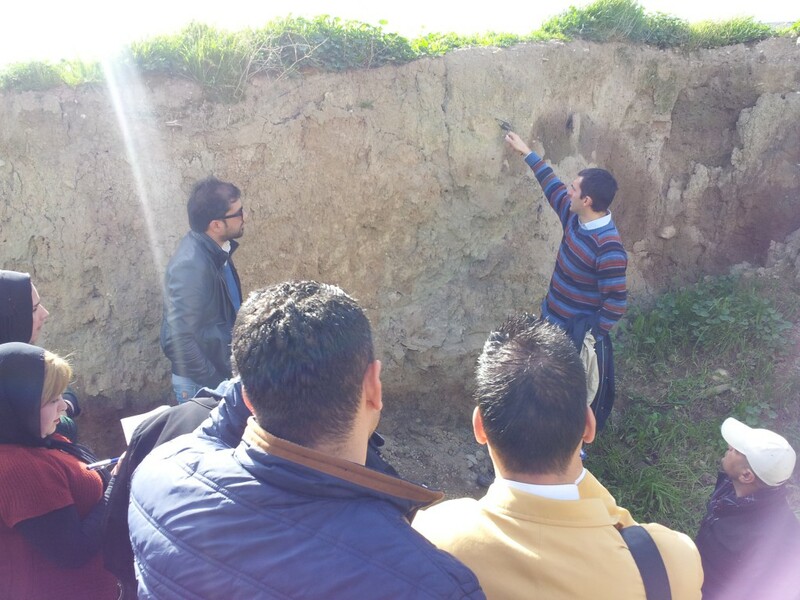 The aim is to contribute to ensuring promotion and protection of the monumental sites existing in this region through the training of the archaeologists working at the Directorate of Antiquities and recording, protection and management initiatives dedicated to the monumental hydraulic system built in the late 8th and early 7th century BC by the Assyrian King Sennacherib in the hinterland of his capital city, Nineveh, and the imposing rock-reliefs associated with it. 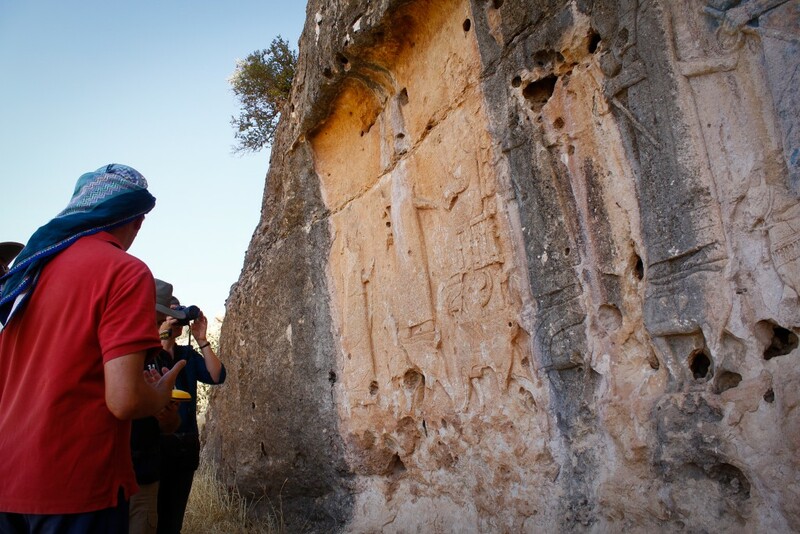 Goal of the Project, which is funded by the Italian Development Cooperation of the Ministry of Foreign Affairs and International Cooperation, is to contribute to the strengthening of local capabilities in the management of archaeological, cultural and natural resources. 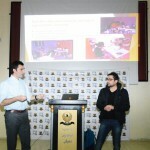 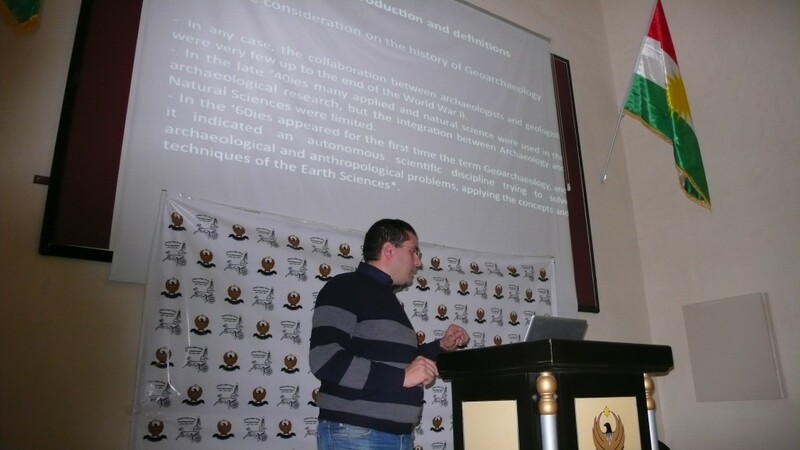 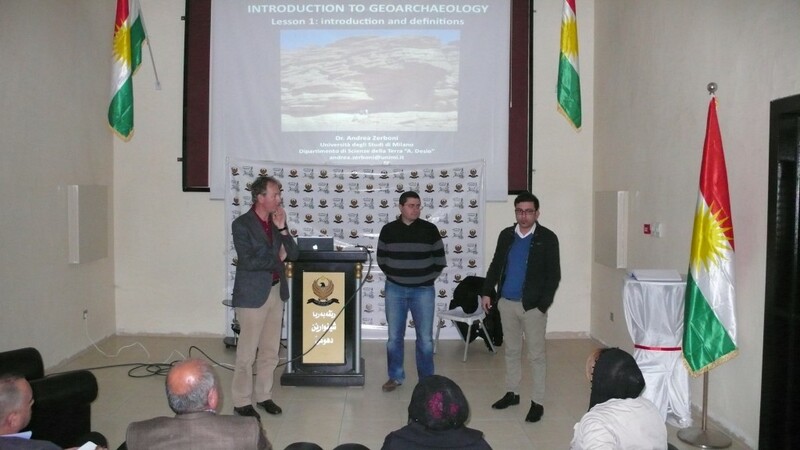 This objective will be achieved through targeted courses in the field of archaeological heritage, mainly on the methodologies of archaeological excavation, geoarchaeology, bioarchaeology and the techniques of archaeological documentation. 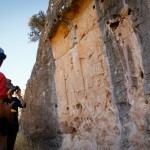 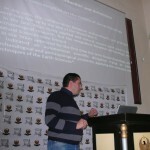 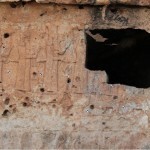 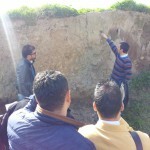 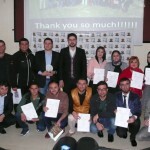 This project aims also to promote public awareness (scientific and popular) on the protection, conservation and restoration of the regional archaeological heritage through the dissemination of information and knowledge, thus contributing to the promotion of tourism and the socio-economic development of the local population. 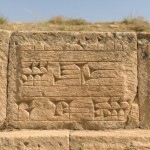 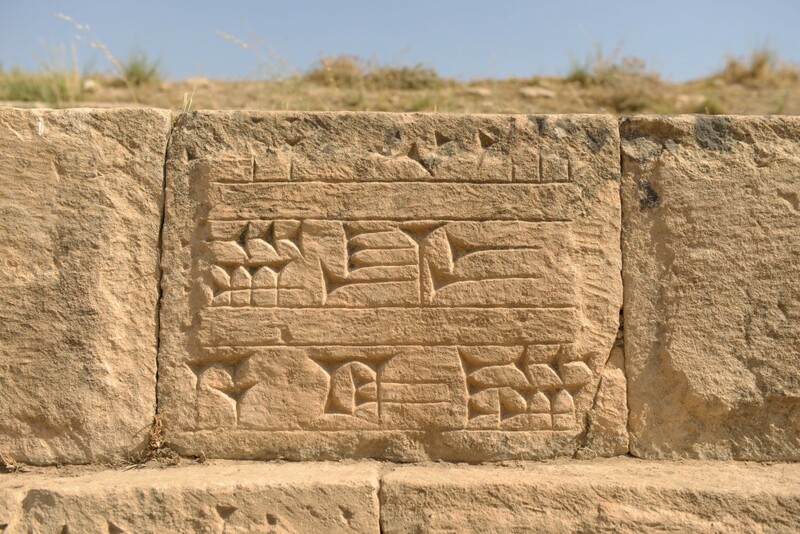 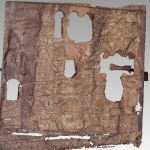 This goal will be achieved through the restoration of the most important archaeological finds of the Dohuk Museum and especially through the documentation, protection and valorisation of the monumental hydraulic complex built by the Assyrian ruler Sennacherib with the aim of irrigating the Nineveh hinterland and carrying the water to his capital city. 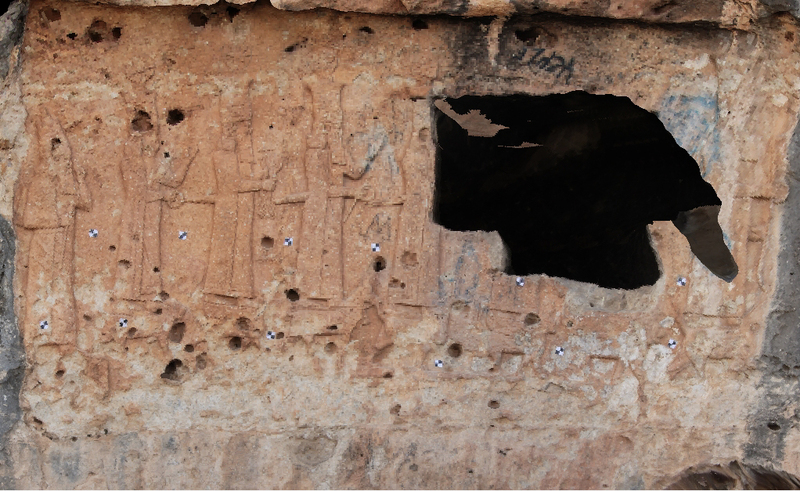 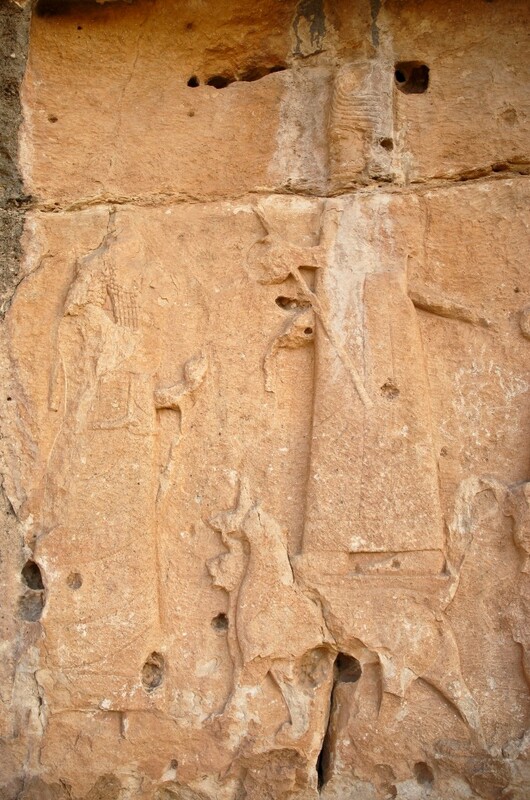 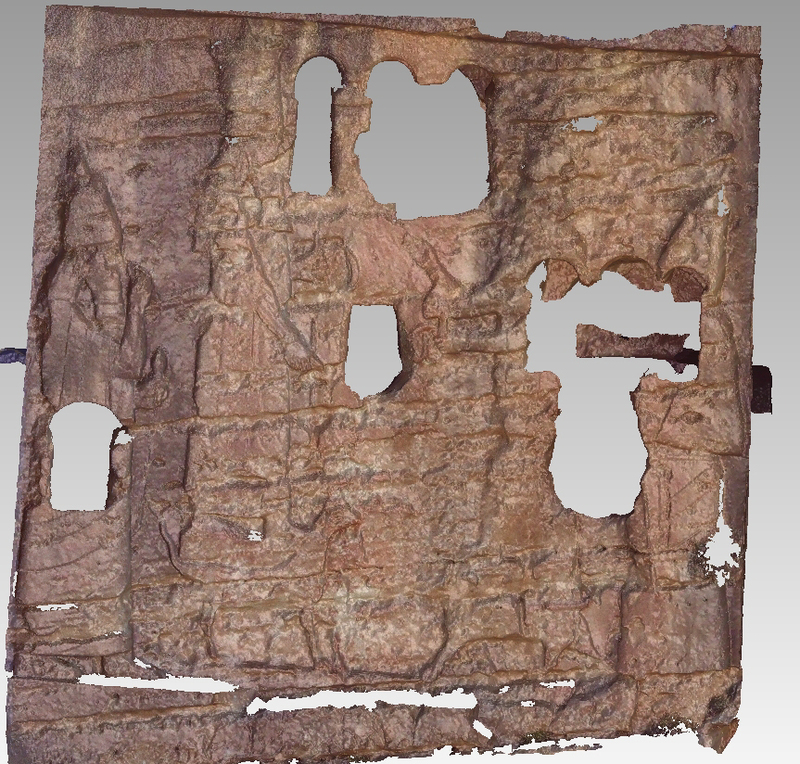 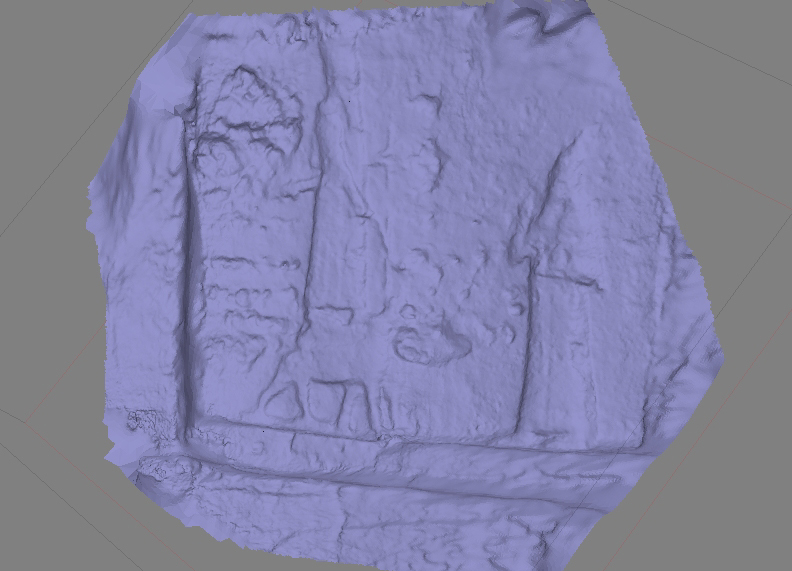 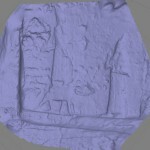 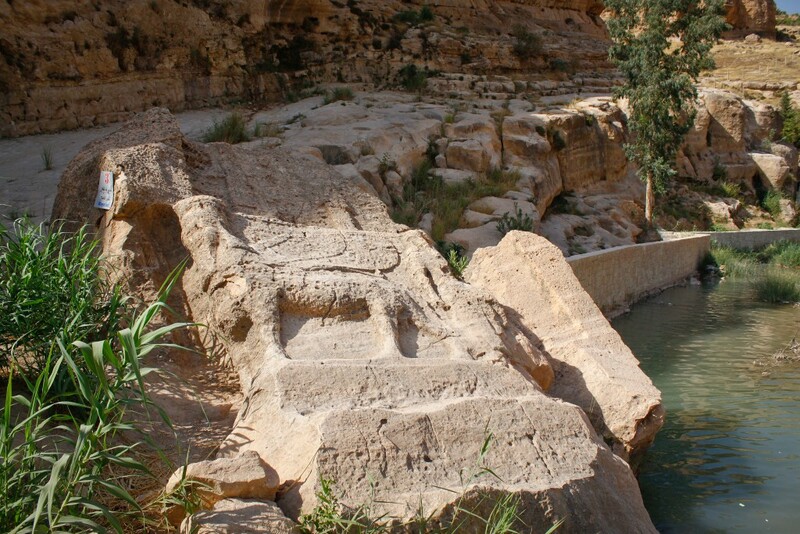 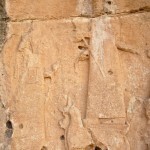 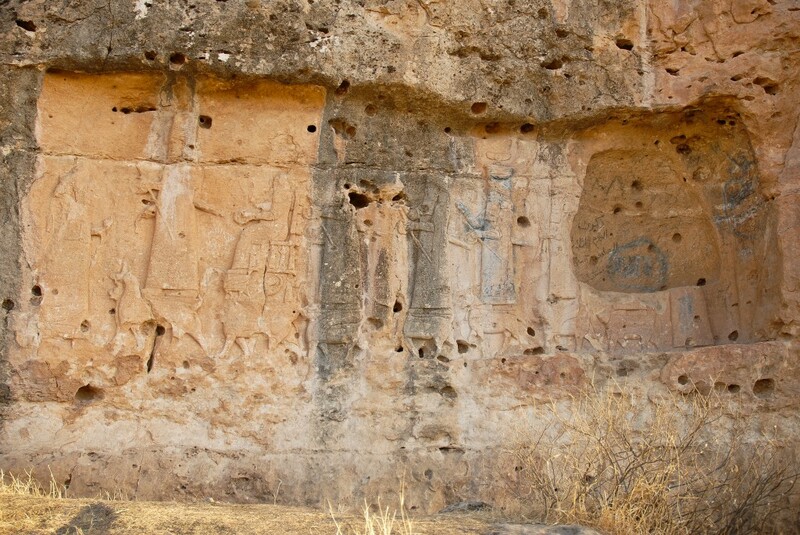 At the moment, the recording of this branched irrigation system (240 km) with its canals, weirs, monumental stone aqueducts and the rock-reliefs representing the Assyrian king and the main Assyrian gods with the most up-to-date digital technologies (Laser Scanning and 3D Digital Photogrammetry) is underway. 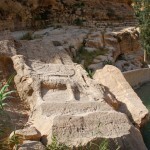 The elaboration of a protection and management project of this unique hydraulic system will allow proposing its inclusion in the UNESCO “World Heritage Tentative List”.